Last year we were very actively involved with our customers, working on a variety of certificate courses and course marketplaces. In the process we collected tons of very valuable insights. Our customers advised us on what needed to be improved. 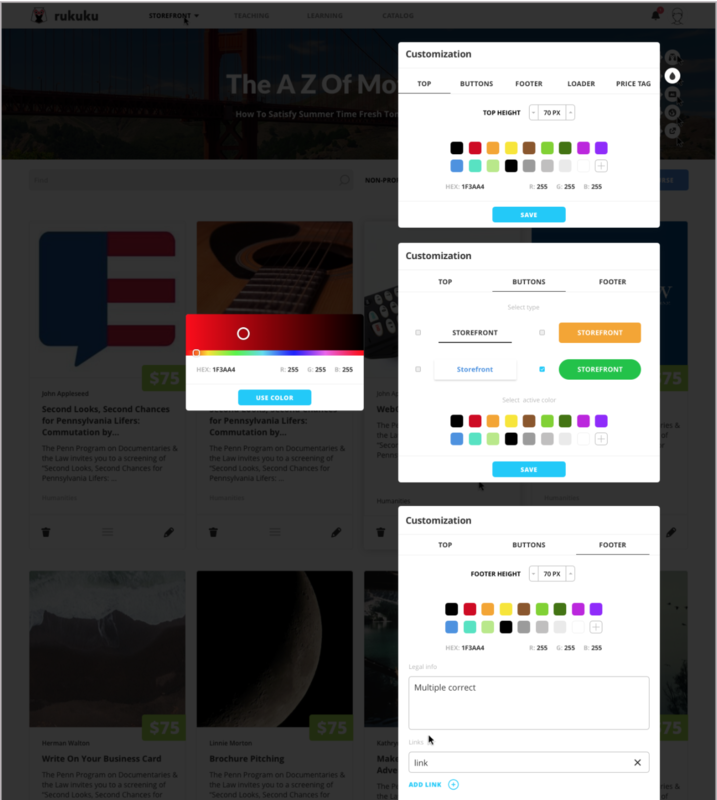 In November we started working on version 3 of our interface. I am happy to announce that a completely revamped product is quickly coming to life. The team is now busy updating the User Interface and simplifying User Experience. WebRTC video conferencing implementation in the Webinar module: this should simplify video camera permissions, and give our users a choice of whether they want to use Adobe Flash or WebRTC plugins.We will also be able to implement screen sharing, recording and other great features that can be implemented with the new technology. Elimination of “Private webinars” altogether – now to create a webinar, simply create a course and place a Webinar module in it. This is the way most of the webinars were organized in the past, so we simplified everything, and made it the only way. Hosted domain is now available on both business plans: Storefront could be mapped to any domain or subdomain of your choice on both the Business and Enterprise plans. 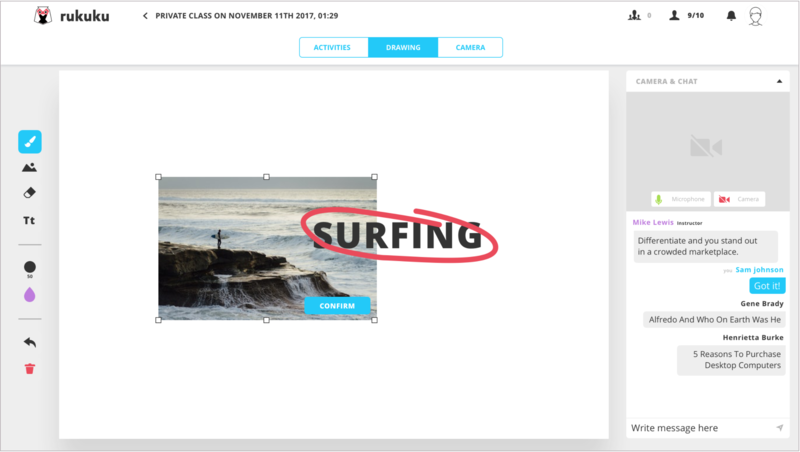 The iframe embed option for Storefronts is available on all plans. 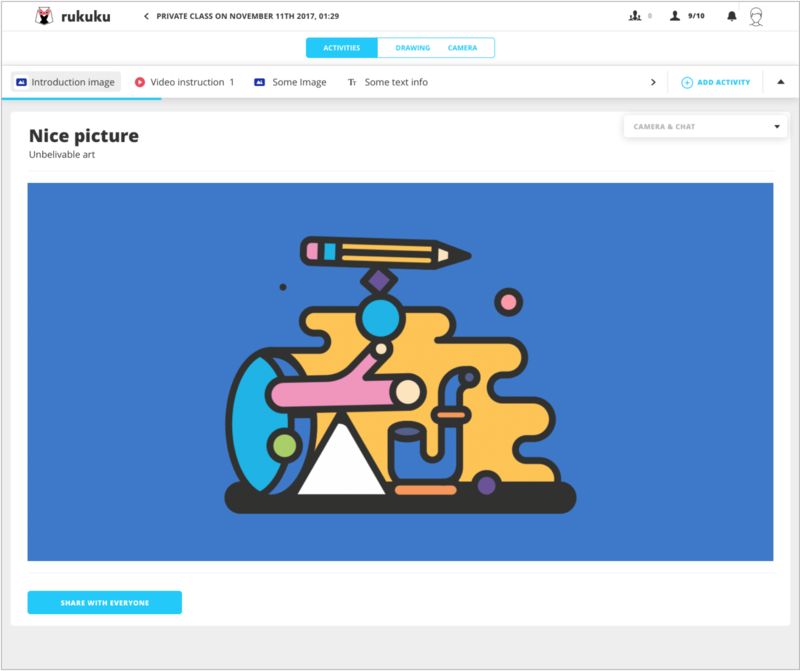 Many customization options are coming to Storefront design wizardRukuku gets a completely new, modern interface that is simpler, cleaner and more intuitive. This is accompanied with an upgrade of the under-the-hood infrastructure. Drawing board; camera off, mike on. I am interested in using your platform to broadcast my webinars. Right now, I use AdobeConnect. I also need to know your pricing. Thanks.